Cosmopolitan Dubai is more than just about skyscrapers and modern architecture. The city is endowed with a rich, vibrant and diverse culture that’s worth exploring. The city’s skyline is mesmerizing as is the desert that surrounds it. What’s more, Dubai is well on its way to becoming a powerhouse of art and design as well. There’s so much to see and admire and to breathe in at Dubai that you’ll be busy sightseeing for weeks. We recommend that you sign up for some excellent Dubai excursions in order to enjoy Dubai the right way. 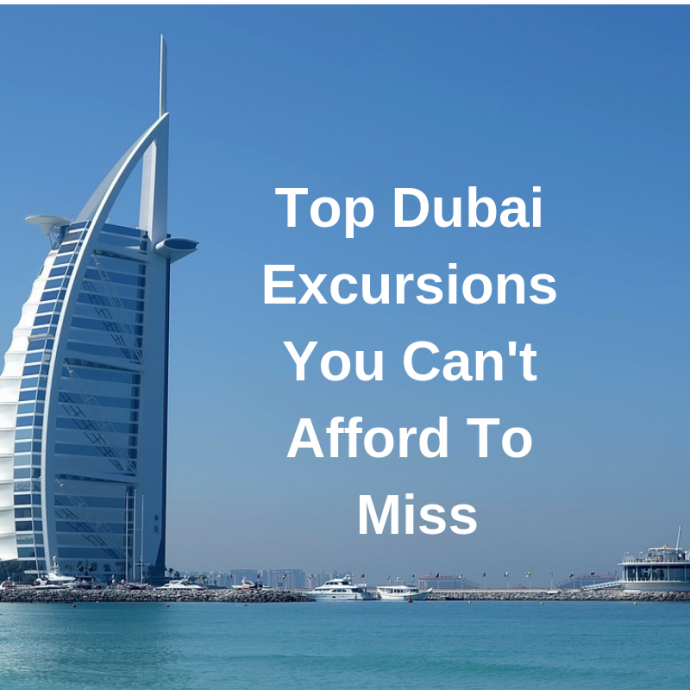 There are exciting dhow cruises, desert safaris, aeroplane tours, helicopter tours, hot air balloon rides and so many more excursions to enjoy when you visit Dubai! 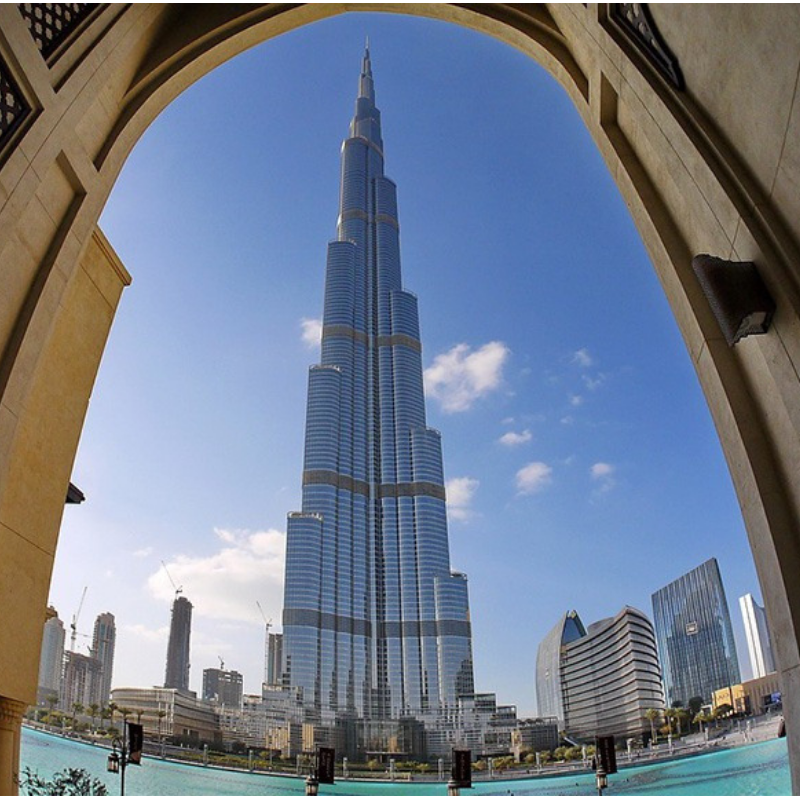 For a full 90 minutes, you’ll be able to thoroughly enjoy the Burj Khalifa, including its mesmerizing views. You’ll get access to Burj Khalifa’s levels 124, 125 and 148 on this tour. The Burj Khalifa At The Top experience is on levels 124 and 125. Level 148 is the tallest observatory deck in the world. Your tour begins with an amazing, immersive multimedia presentation on the history and construction of the building. Then you’ll board one of the fast elevators in the world, which will take you to the 124th floor in just a minute. It’s the longest single running elevator, which goes all the way to 140 floors, at the rate of 10 meters per second. A guide will accompany you to all the levels, helping you navigate within the huge building. On the combined 124 and 125th levels, the observatory deck goes around to give you a 360-degree view of the surroundings. From the deck, you can enjoy breathtaking desert, city and ocean views that you’ll remember for a long time. Be sure to look down upon the fabulous Dubai fountain show. The fountain turns on at 6 p.m., with a show every fifteen minutes. Viewing the sunset from the observatory deck is an amazing experience. There are telescopes placed at strategic corners; be sure to take advantage of them. 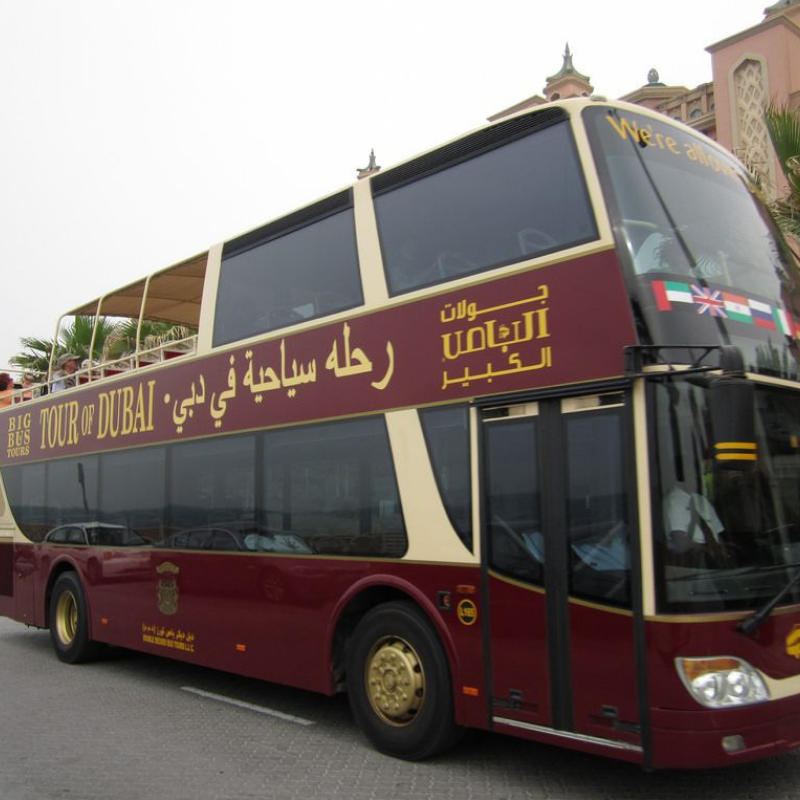 One of the best ways to see many of Dubai’s incredible landmarks is through the Dubai Hop on Hop off Tour. If you are a first-time visitor, you don’t want to miss the chance to see Dubai through the big bus tour. The big red bus has an open section where people can sit on fine seats and enjoy the city from the open. There’s also an air-conditioned closed section with huge windows if you want more comfort. You can hop off the bus as often as you wish and proceed with your tour on foot. This allows you to spend more time at various attractions. There’s a big bus every 15 minutes at the closest bus stop. Just keep your Hop-on-hop-off excursion tickets handy and you can continue your tour. 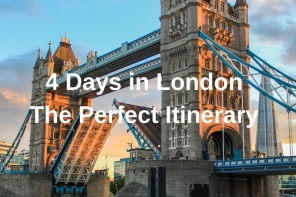 This excursion offers one, two, or five-day tickets with unlimited rides for the duration. Tour commentary is offered in 12 languages on your headset. 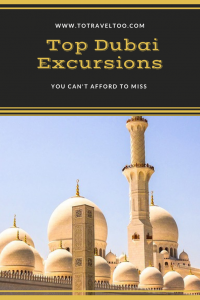 The big bus excursion takes you to major landmarks of Dubai and the museums, souqs, the heritage village, ancient palaces, and Dubai’s futuristic architecture. 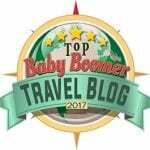 You’ll also visit a few great beaches on the big bus tour. You can get off and enjoy the water and the excellent amenities that are provided. Be sure to download the Dubai hop-on-hop-off tour app to plan your tours more easily. 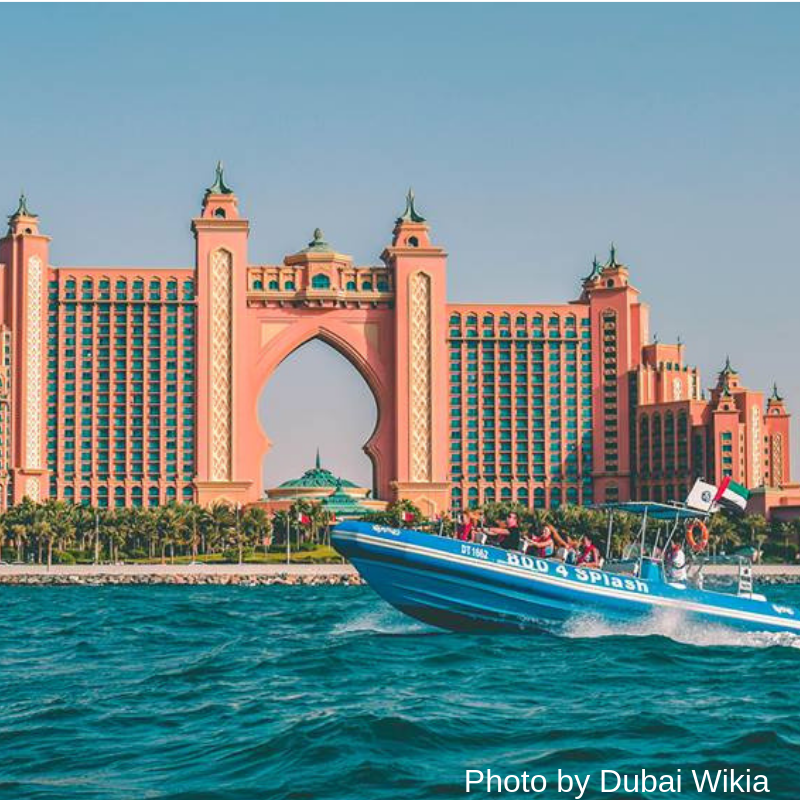 Here’s a thrilling sightseeing tour of Dubai on a fast speedboat. Your tour begins at the Dubai Marina harbour, from where you’ll speed across the Dubai coast. The Marina has several residential towers that rise above the waterfront retail promenade. Watch the green glass windows and the yellow sandstone of the buildings gleam under the bright Dubai sun. Observe the helical skyscraper called the Cayan Tower as it twists and turns slowly into Dubai’s skyline. Watch the building do a full90-degreee twist at 307 meters. You’ll also get up close to the remarkably palace-like Atlantis Hotel and the Aquaventure Waterpark. One of the best excursions to enjoy in Dubai is a helicopter flight over the city and the desert. 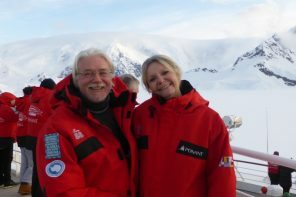 The point where your excursion begins will depend on your tour operator. Your helicopter can get up close to any landmark you like, and enjoy the unique upside-down perspective. 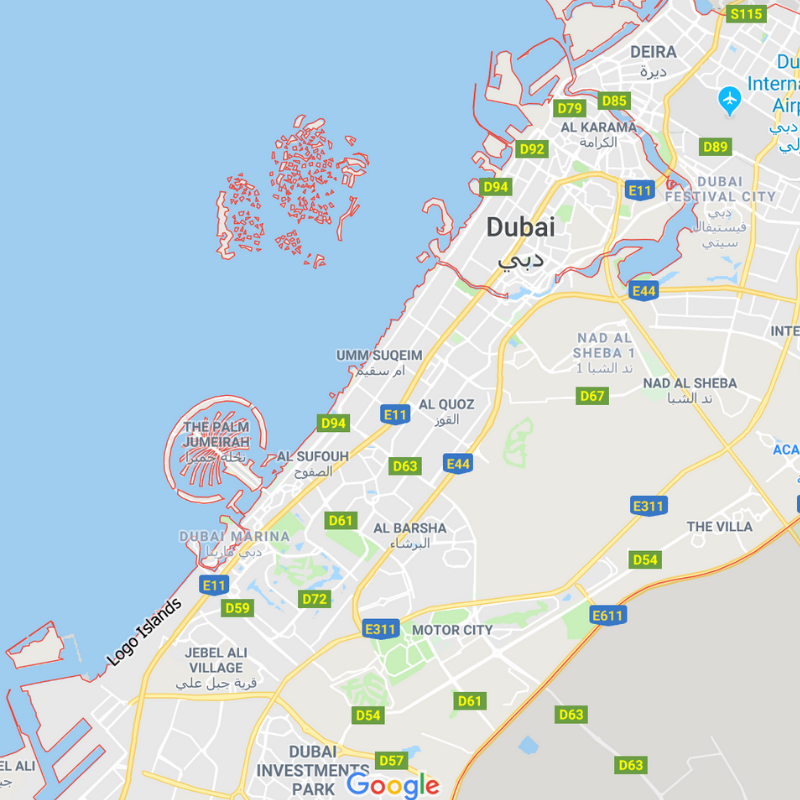 Fly over the Palm Jumeirah Islands, The World Islands, the Burj Khalifa, the Burj Al Arab, Atlantis Hotel, and a number of other prominent Dubai landmarks. Sail over Dubai on a silent seaplane, enjoying the fabulous sights around you. Your seaplane excursion will take off from Dubai Creek. Boarding a plane that’s parking in the sea will be a unique experience, so be sure to enjoy it to the fullest. Keep your camera and binoculars ready to take in the magnificent views of the Palm Jumeirah Islands, the Burj Khalifa, Burj Al-Arab, the World Islands, Jebel Ali, Port Rashid, and the Dubai Marina from above. Your seaplane will be flying quite low, and you’ll be able to appreciate the grandeur and scale and the magnificent execution of Dubai’s building projects. Your seaplane will land at the Dubai Creek when it’s over, but not before you’ve had the best time of your life. Your hot air balloon excursion begins early in the morning, at sunrise. Usually, the basket below the balloon takes 24 passengers. If you want, though, you can book a balloon excursion just for your group. Feel peaceful in the quiet of the morning, far away from the city’s energy and noise. Watch the amazing desert falcons ride the air currents like pros. They dip and rise in the air, behaving like superior aerial instruments which they are. This spectacular pre-breakfast flight will take you all over the Dubai desert. Observe as your balloon drifts over still oases, craggy desert cliffs, tall dunes, dry wadis and the amazing landscape of the Dubai desert. Your guide will point out various wild animals on the desert, so be ready to take pictures. Once you’ve landed and found your bearings again, a fantastic gourmet meal awaits you at the camp, after which you are taken back to your hotel. One of the best Dubai activities to enjoy is the six-hour safari. Hang on for dear life in the 4×4 during the dune driving and dune bashing adventure. It’s like being on a ground roller-coaster. Ride an ATV over the desert dunes if you are inclined. Feel free to sandboard belly down on the desert’s dunes, screaming all the way down! 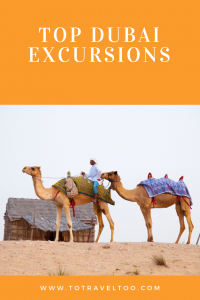 Booking Information for Morning and Evening Desert Safaris. Watch an awesome falconry display; you’ll be amazed at how these incredible aerial predators hunt on command. Keep an eye peeled out for the Arabian Oryx, gazelles, and various other desert creatures. It’s one of the coolest things to do in Dubai. As night falls, traipse off into the desert on camels along with an experienced guide. Spot nocturnal creatures and to watch the desert flora bloom in the cool night. Enjoy the cool weather and the sight of the desert’s sand dunes bathed in moonlight. Watch the sunset in a riot of golds, oranges, reds and silver over the distant but clear horizon. Let your eyes feast on belly dancing and Tanura dancing while a talented henna artist paints designs on your hands and feet. Enjoy a full Emirati and continental barbecue and buffet dinner. Take this chance to get to know the locals and learn how to make bread in the desert. Lounge back on the cushions and smoke a sheesha pipe like a real desert nomad. 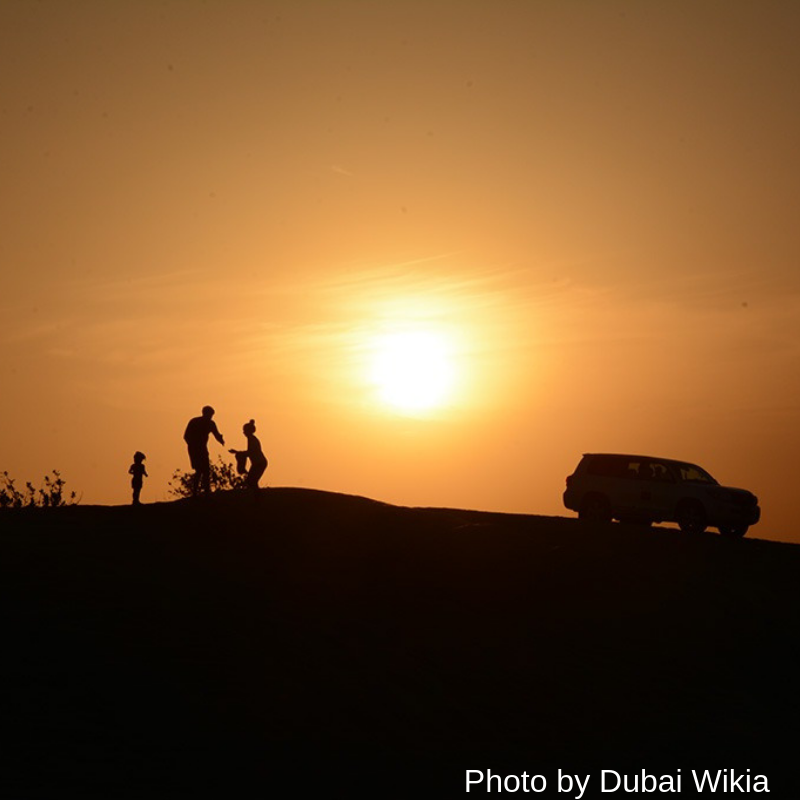 The overnight desert safari in Dubai ends with a night under the stars. Enjoy the night’s stillness, lack of sound and the absolute peace of the desert. Imagine taking a cruise of Dubai in a beautifully-renovated dhow, complete with onboard cultural entertainment and dinner. That’s what you’ll get to enjoy in Dubai’s famous dhow cruise. For two hours, you’ll cruise the sight-rich waters of the Persian Gulf, enjoying the sight of Dubai’s scintillating skyline. You can sign up for a dhow cruise of the Dubai Canal, the Dubai Creek or the Dubai Marina, and get ready to enjoy a myriad of delights. There’s soft music on board, with plenty of refreshments and air-conditioned cabins with huge glass windows for 360-degree views. Soon the belly dancers begin gyrating to exotic Arabian tunes while the henna artists get busy tattooing your hands and feet. You’ll smell the cooking of the amazing buffet dinner much before it’s set on the table. 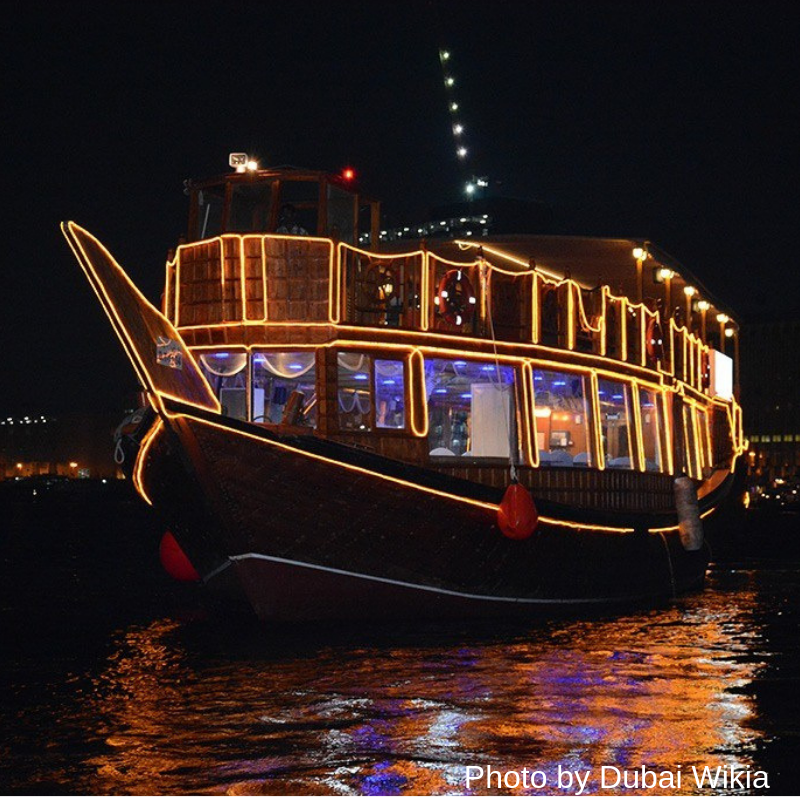 It’s a literal gastronomic treat in store for you on the dhow cruise. The dhow cruises slowly past Dubai’s incredible landmarks, allowing you to enjoy clean views and take plenty of pictures. 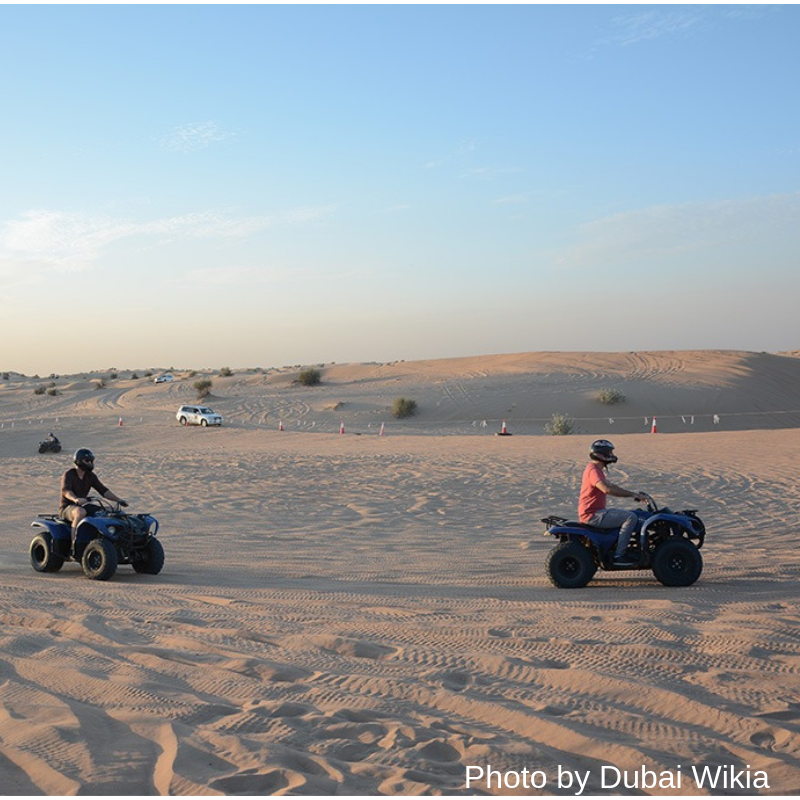 These are some of Dubai’s extraordinary tourist excursions. Make sure you sign up for at least a few of them. There are other tours and excursions in Dubai as well. There’s the Walking Tour, both during day and night. There’s also the Dubai City Tour where experienced guides take you on a journey of discovery into Dubai’s high lifestyle areas. A postgraduate in Mass Communications, Neha loves everything about life. Travelling is extremely close to her heart and writing came to her naturally. Her ambition is to explore as many places as she can in her life. She strongly believes in Gandhian principle – “simple living high thinking”. Neha is passionate about Dubai and you can find her many articles at Dubai Wikia, her travel blog. All other carriers arrive and depart at Terminal 1 and 2. Dubai Airport is located 5 km from Dubai City Centre in the district of Al Garhoud. For car rental quotes and booking information click here. For private transfers from Dubai Airport to your hotel find out more here. We have also included details on shuttle transfers to Abu Dhabi. For most countries, a visa on arrival that is valid for 30 days is obtainable at the airport on arrival. 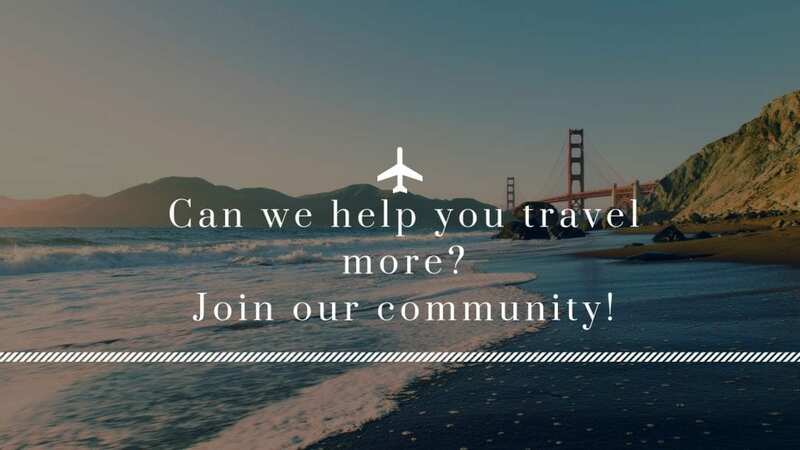 Please check this link for further information before you plan your travels. 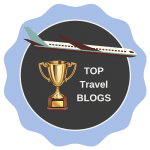 There are 5 areas to stay in Dubai depending on the type of traveller you are and what you would like to do. For families, the best area to stay is the Jumeirah Beach area. For couples, the Palm Island area is recommended. For nightlife, Bur Dubai has it all. The largest Mall in the world is located in Bur Dubai – the Dubai Mall. Dubai Marina is central for all tourist activities. 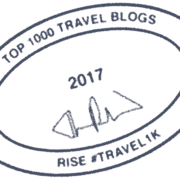 If you are on a budget there are some affordable hotels in Deira. The best time to visit Dubai for sightseeing is during the first 2 weeks of March, and from mid-November through to early December. The hottest month is August with average temperatures around 36 deg C.
The coldest month is January with average temperatures around 19 deg C.
The wettest month is February. What should women wear in Dubai? Women will need to wear a shawl if they intend to wear clothing with thin straps such as tank tops. Sleeveless tops and dresses are fine as well as knee-length shorts, but you are required to wear a shawl in religious buildings. 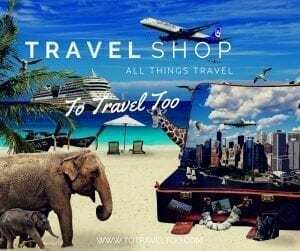 Is it safe for women to travel to Dubai? As in most countries, it is safe for women to travel as long as you dress conservatively. If you are out at night we would recommend that you travel in pairs and take taxis. Can women drink in Dubai? Tourists can drink in licensed venues e.g. hotels, bars and restaurants. What is the best currency to take to Dubai? The Dhiram is the local currency. USD is widely accepted. Currency exchange is better at Dubai International Airport as they do not charge commission. During Ramadan what regulations do tourists have to abide by? Wow! There are so many cool experiences to be had in Dubai, I wouldn’t even know where to start! The speedboat seems to me like the best way to see the city, but I’d want to experience the seaplane as well! And I’ve also never been in a hot air balloon (they’re usually quite expensive!) so that would also be on my list. Now I’m itching to go to Dubai! Thanks for your comments. Dubai is so full of great experiences. We hope you can make it there one day. 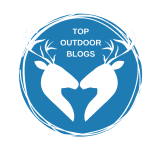 I’m so pleased I found this blog post! I’m going to Dubai for 3 days soon and am trying to decide what to do. Am pleased to see the things you recommend. I am planning to visit the Burj Khalifa, I’ve booked a dhow cruise and am toying with the hot air balloon ride! After reading your post I’m also thinking the HOHO bus might be a great way to see lots of Dubai. Thank you! Thanks for your comments. 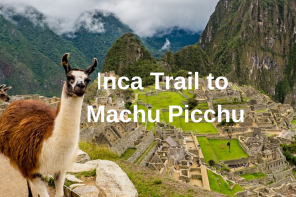 Glad you enjoyed the article and the top excursions. You will have an amazing time in Dubai. Wow, so many interesting things in Dubai nowadays. I have visited but it was so long back that they were just building Burj Khalifa. We did couple of tours though, one was a tour around the city which included a boat ride to souk, and other one was lunch at Burj al Arab. They were both fun trips. Thanks for introducing me to all these new activities. Thanks for your comments. Dubai is such a fun place to visit, you are spoilt for choice for many things to do. Thanks for your comments. Dubai is a ‘winner’ of a destination, and it is just not a stopover anymore from Australia to Europe. 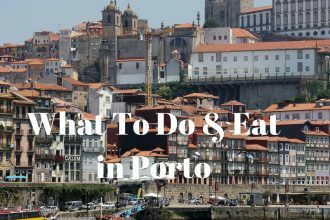 There is so much to do and see there. Ya agree with your suggestions. I did the Burj, desert safari among others. Will try out the speedboat as you suggest on my next trip. Great compilation BTW! Thanks for your comments. There is so much to do and see in Dubai, we have to keep going back to do more! You had me at the speedboat sightseeing tour! That sounds like such an exhilarating experience and I bet the different perspective of the famous landmarks from water must be stellar. The hot air balloong excursion sounds amazing too. Never knew a hot air balloon could hold 24 passengers!!! Thanks for your comments. Dubai has so many fun things to do. Can you imagine soaring high in the hot air balloon? The two tours that I would embark on are the hot air balloon tour and the speedboat tour. Dubai is just an eccentric city that I would love to see how it looks from the water. On the other hand, seeing Dubai and the surrounding areas from above would also be very intriguing. Thanks for your comments. Seeing Dubai from up above would be awesome. Hope you get to do it one day. I like Dubai. I am glad someone said that its beyond just skyscrapers and has the sense of art and design too. I have lived in Dubai for nearly 6 months and have had the explored it really well. You article was like brushing through old memories. I will add to it that when one goes for Dhow cruise, explore the old Dubai too. Take a walking tour or maybe go on your own. Thanks for your comments. Also thanks for the tip about what to do after taking a Dhow Cruise – great idea.